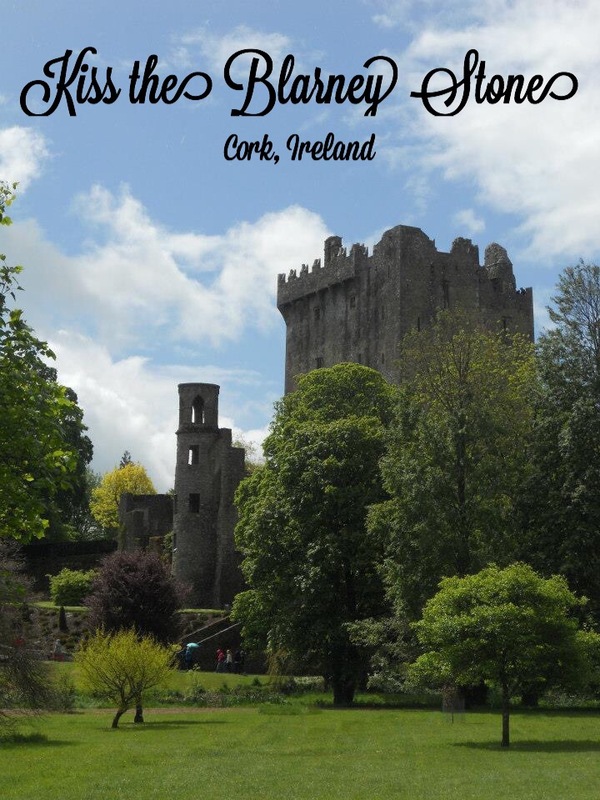 On our quick trip to Ireland a couple summers ago, we stopped in Cork to visit Blarney Castle, home of the Blarney Stone! The Blarney Stone is also known as the Stone of Eloquence and rumor has it, anyone who kisses the stone will never again be at a loss for words and will have an exceptional gift for flattery. The exterior of the castle and the grounds were simply gorgeous and included something you don’t see every day, a poisonous plants garden! In the surrounding area there are shops to pick up any souvenirs from your trip. In order to kiss the stone you have to stand in a fairly long line. Luckily, the line doesn’t seem as long since it takes you winding throughout the castle interior and there are informational signs along the way. If you are on the taller side like me (~6ft), beware! The castle was not built with tall people in mind. There was a boisterous group of older ladies in front of us who also supplied some entertainment during our wait. They even exclaimed “Good thing we aren’t six feet tall!” as I was crouching through yet another low doorway. There were plenty of photo opportunities along the climb as well, both of inside the castle and of the Irish countryside. After making our way through the winding torrents, it was finally time for the kiss. This kiss is a lot more of a struggle than you might expect. In order to get the gift of gab, you have to lay down on your back, hold on to some bars attached to the castle side and scooch backwards until half your body is hanging upside down looking at the ground far below! Once you get past the height concerns, you’ll notice that the Blarney stone is right in front of your face. Lean in for the kiss then you’ll get helped back up! 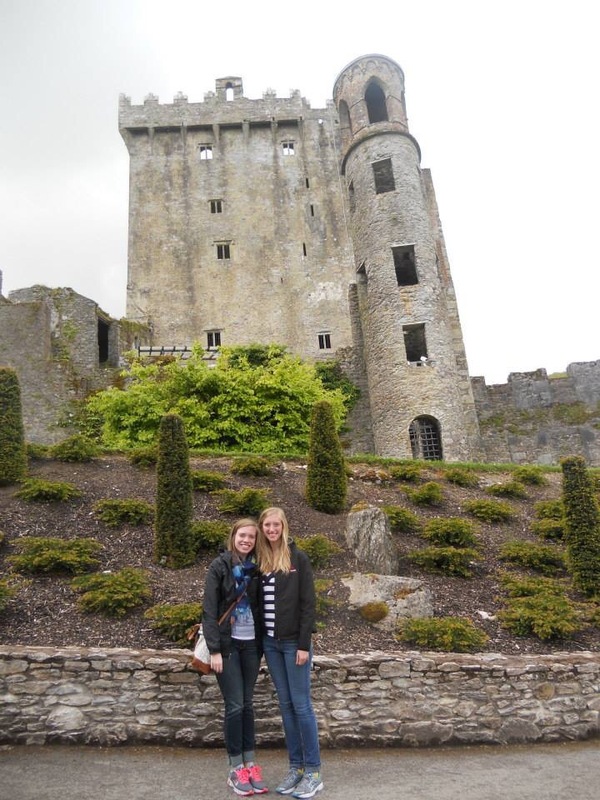 Blarney Castle was one of our favorite stops on this trip, something we knew we had to do while we were in Ireland! This entry was posted in Europe, Ireland and tagged Blarney, Blarney Stone, Cork, Europe, Ireland, Kiss the Blarney Stone, Schmahl World, travel. Bookmark the permalink.